We give more. By demanding less. pounds of material are protected by our anodes all over North America! of the energy used by our manufacturing plant comes from a clean and renewable source of energy! It's weird to see an elephant here, isn't it? Well, not at all! In fact, we should have put 90 000 elephants here. Each year, more than 8 million water heaters are changed in North America. It represents 1 000 000 000 pounds of material, which is the equivalent of 90 000 elephants! It's Huge. With your help, we can greatly reduce this number! Save Your Hot Water Tank Now! Even after all that, we knew we could do even more! Since January 2019, we have decided to cancel some of our CO2 emissions by planting trees in some developing countries with the help of Eden Projets. We are proud of our progress year after year and we continue to find new ways to improve! 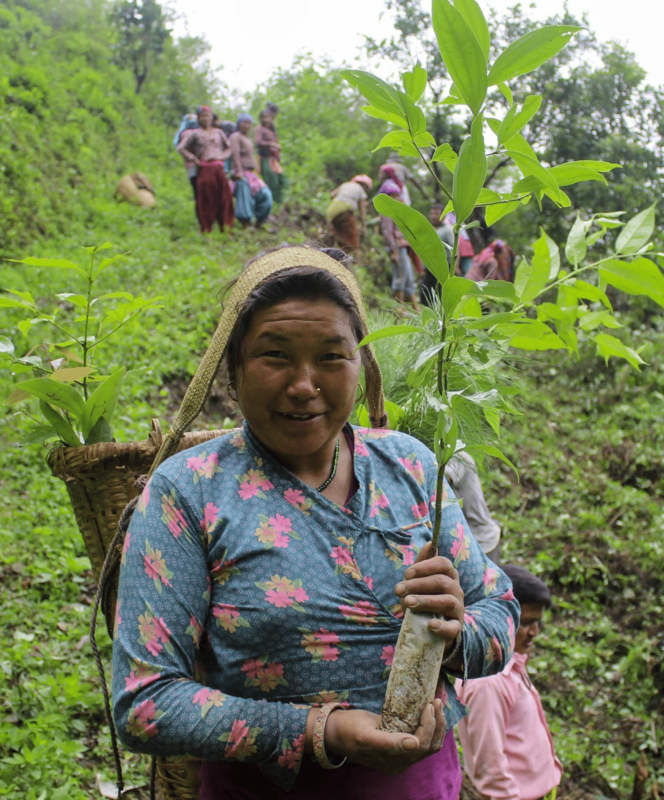 Our goal in 2019: Plant a total of 5000 trees!